Fire this fryer up and watch it work it’s magic. 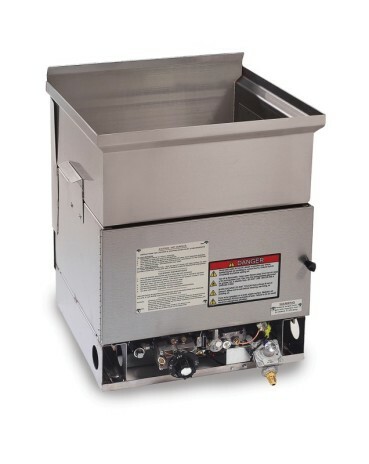 Using a highly efficient 45,000 btu jet burner, this four cake fryer can handle 21 lbs of cooking oil, making it among the most dependable midsize models available. Keep the bottom of the tank clean using a square skimmer. For outdoor use only, work best with an LP gas tank larger than 20 lbs. 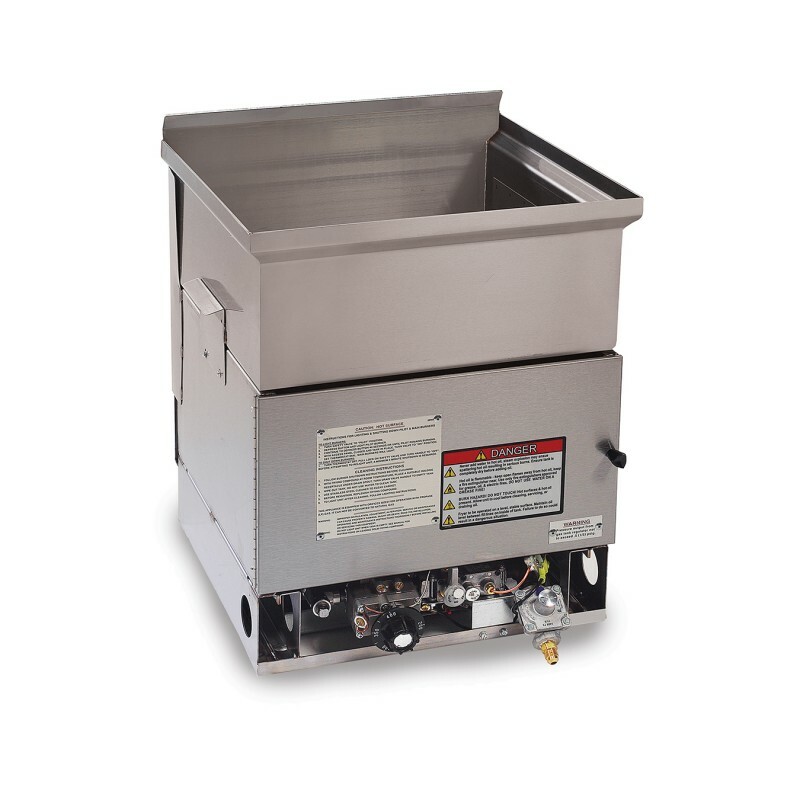 Also suggested for easy transportation is the #5096 low boy fryer cart and #67911 spacer.